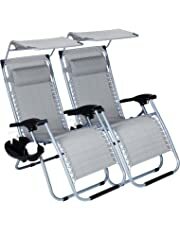 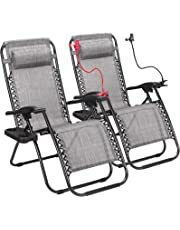 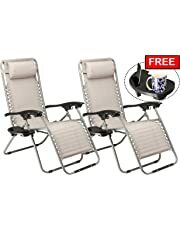 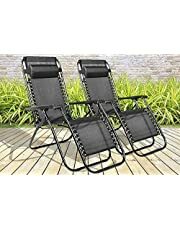 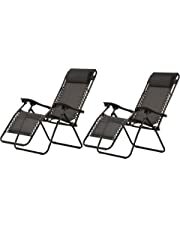 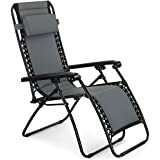 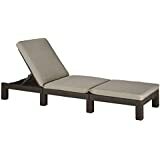 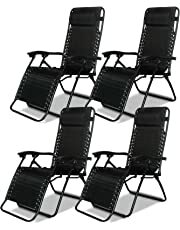 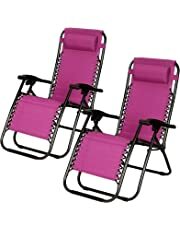 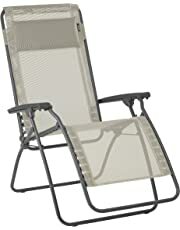 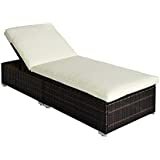 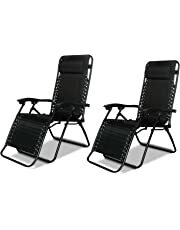 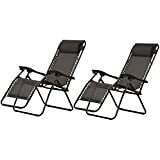 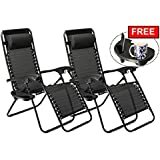 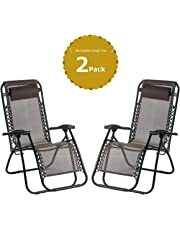 Kick back and make the most of the sun this summer with sunloungers from Amazon.co.uk. 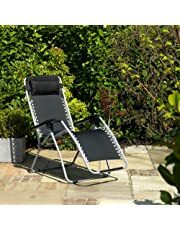 Sip a cool drink, read a book on your Kindle or simply take a nap on your sunlounger while you soak up some sweet vitamin D. But don’t forget to be sunsmart on the sunlounger! 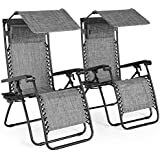 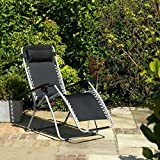 Keep yourself protected from the sun’s rays while you’re enjoying your sunlounger with some sun cream, a sunhat and some cool sunglasses--all of which you can buy right here at Amazon.co.uk for everyday low prices. 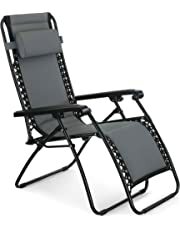 Our sunloungers come in a variety of shapes, sizes and materials so you can be sure to find the perfect recline. 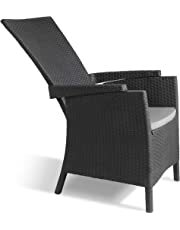 With sunloungers in metal, plastic, rattan or wood you can find the ideal furniture to suit the look of your garden or patio, whether it’s modern or rustic. 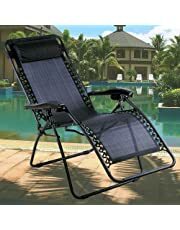 Discover special sunlounger features like in-built sun umbrellas and visors, adjustable headrests or even a face hole for downward-facing relaxing. 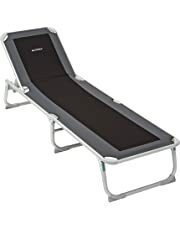 We’ve got a great selection of sunloungers at a range of price points, so you can find a sun solution to suit your budget, from sturdy but basic loungers right up to extravagant cushioned numbers for whole groups of people. 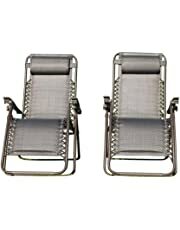 You can also filter by customer review to find the top-rated sunloungers and make your decision even easier. 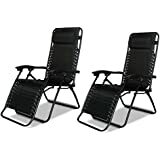 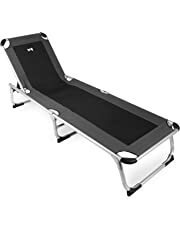 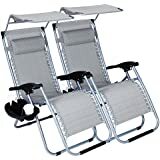 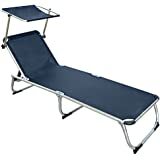 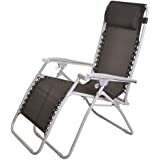 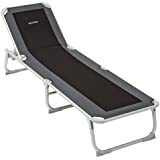 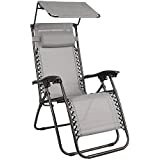 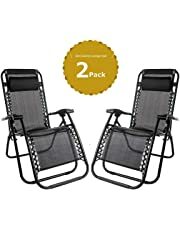 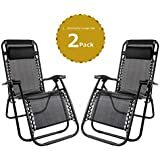 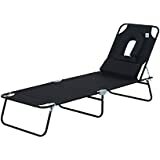 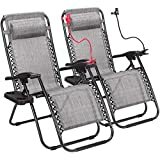 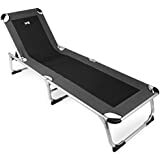 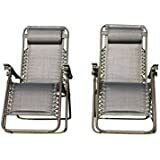 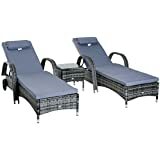 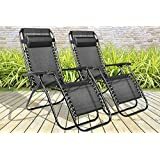 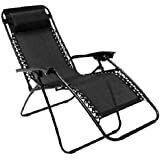 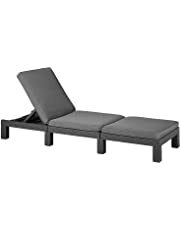 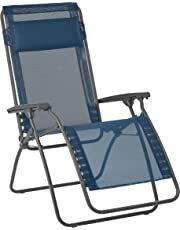 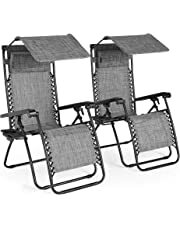 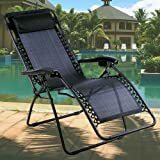 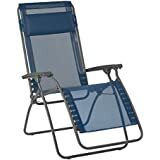 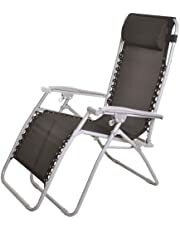 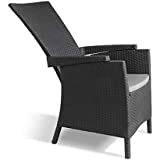 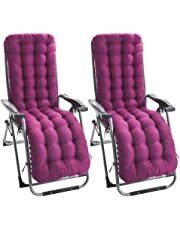 Shop for sunloungers at Amazon.co.uk and you’ll find just what you’re looking for.